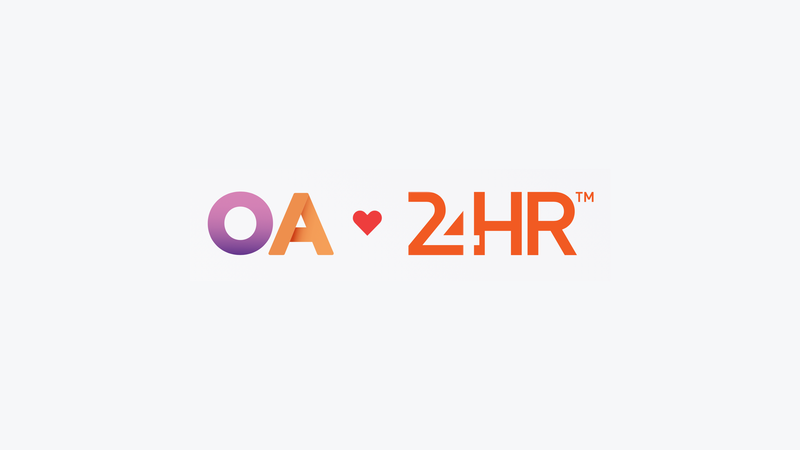 Odd Alice, the digital agency that I’ve called home for roughly two years, has joined forces with another agency: 24HR. The news became official on October 29, but we’ve been working out of 24HRs offices on Barnhusgatan 4 in central Stockholm from the beginning of August. It’s been difficult to keep it under wraps, and I’m happy that we can finally start talking about it. Most of the people from Odd Alice followed along, including myself, and together with the people already at 24HRs Stockholm office, I can only see things getting even better from here on out. We have fun times ahead. Thord D. Hedengren, former owner of Odd Alice and now head of the Stockholm office of 24HR, wrote more about the news on his blog.